Home / android / google / oppo / smartphone / Oppo F1s to launch this August 2016. Oppo F1s to launch this August 2016. 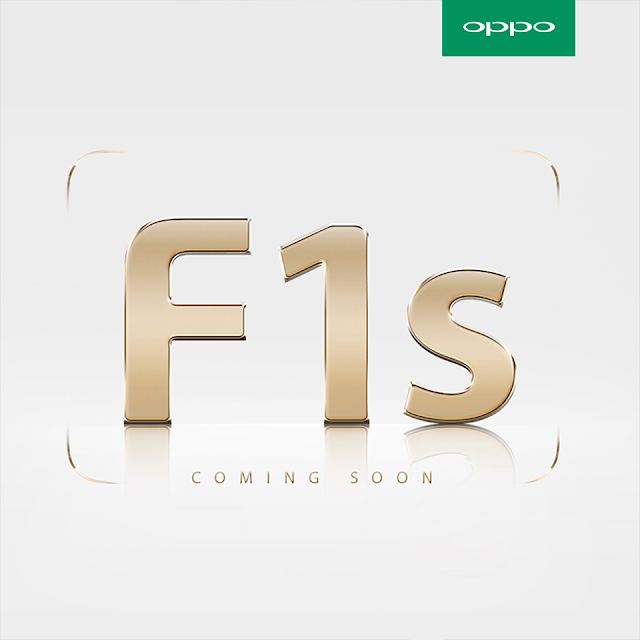 Oppo Philippines announce today their upcoming newest smartphone under the F Series, posted on their FB page. Following the success of the previous F1 and F1 Plus smartphone, the new Oppo F1s is also carries the #SelfieExpert. Rumored News! Oppo F1s will be launching this August 3 in India and 2nd week of August in Philippines somewhere outside Manila. Details and Specs will be TBA soon.